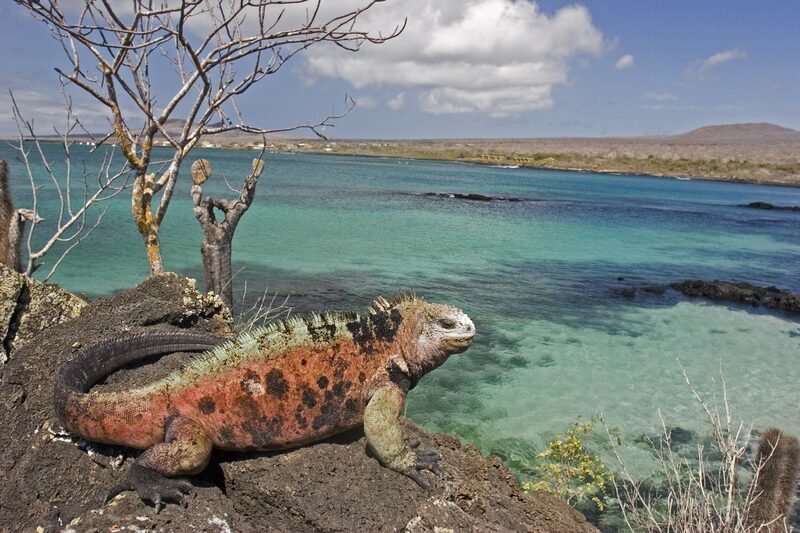 Use the Galapagos Travel Directory to plan your trip to these famous islands. Visit the unique wildlife found on the Islands. See Lonesome George one of the rarest animals on the planet. Enjoy snorkeling in the Pacific Ocean. And more. Please Note: Unless listing specifically says "Recommended," "Ecuador VIP" or "by Life-in-Ecuador.com" I do not guarantee any of the information listed below. Although this directory is not much right now I'm hoping this will become a valuable resource for all traveling to Ecuador and/or the Galapagos Islands. I apologize for the lack of info, but all great things start somewhere. Hotels, restaurants and tour agencies will be included as time goes on. Along with comments from those who have had experiences at the listed businesses. 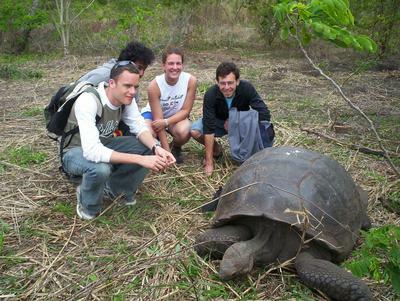 If you have a travel related business in the Galapagos please share it below. Or if you have traveled to the Galapagos please share your favorite restaurant or tour with me so that others can know where to go and what to see. Nature Galapagos & Ecuador Tours Cia Ltd.
Be the first to add your business. Don't see a category that fits your business? Feel free to add your information below and we will add one that fits. Para instrucciones en espanol clic aqui. Share your travel related business free of charge. Please include full contact information. If you have any question about how to fill out this form please feel free to contact me and I will be glad to help. Please note that submission with very little information and/or no contact information will be deleted. Please add your photos. Photos can be more convincing than words.